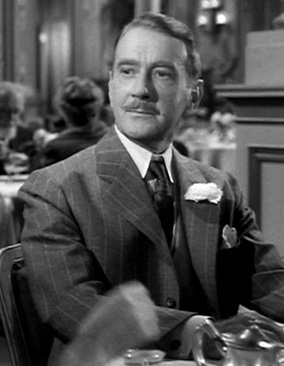 One actor I’ve always loved is Clifton Webb. The first movie I ever saw him in is probably the movie he’s best known for: Otto Preminger’s Laura (1944). I wanted to see it because of Vincent Price, but afterwards, it was Clifton Webb that intrigued me. His Waldo Lydecker was the most interesting character in the film: typing in the bathtub, obsessed with the beautiful Gene Tierney and cold and calculating enough to commit murder. What else could you want? The problem with Clifton Webb’s movie career is that he didn’t make that many and when he did make them, it was only for 20th Century Fox. His movies will rarely (if never) show up on TCM, which means you’ll have to rely on either HBO/Cinemax or the Fox Movie Channel to see his work. 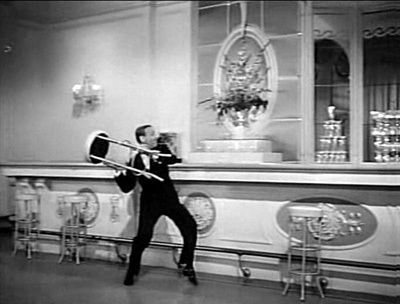 The closest he came to being loaned out was for the 1953 MGM musical, The Band Wagon. 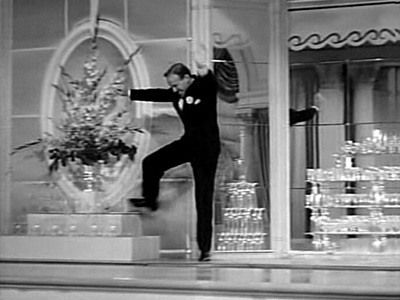 He was offered the role of Broadway’s jack-of-all-trades, Jeffery Cordova, but turned it down because he didn’t take secondary parts (he was however, gracious in recommending England’s answer to Fred Astaire, Jack Buchanan, for the role). 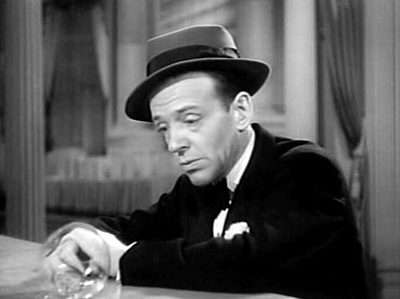 Webb was strictly an above-the-title, first billed actor and with good reason: in 1950 he was listed seventh on the annual Motion Picture list of Box Office Stars. What interests me the most about Webb is that he’s not your typical star. Looks-wise, he’s not Cary Grant. He’s small in stature (his bathtub scene in Laura proves he was one of the skinniest men to ever grace the silver screen) and while he is handsome, he’s certainly not a teenybopper heartthob. 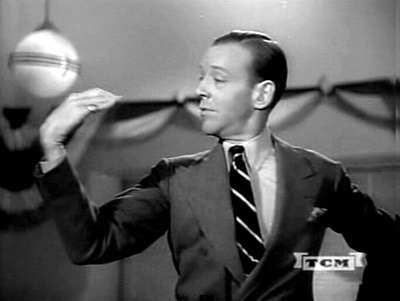 Another factor is age: by the time he took on the persona of Waldo Lydecker, Webb was about 55 years old. For most actors in Hollywood, you could forget about having a career at the age, let alone start a successful one. 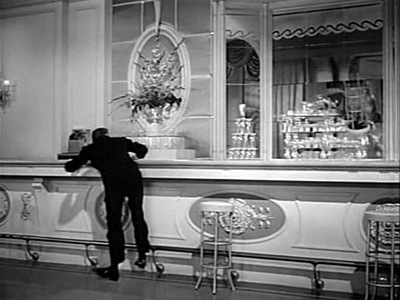 It was the film Sitting Pretty (1948) that changed Clifton Webb’s career. Instead of being an uptight, know-it-all murderer that the audienced booed at, he became the uptight, know-it-all babysitter that audiences laughed along with. Watch him take control of Robert Young and Maureen O’Hara’s children (and dog!) and you’ll find yourself rooting for him as he dumps a bowl of oatmeal on a child’s head. From this movie he went from being a third-billed supporting player to a first-billed leading man (he was Oscar nominated for Best Actor, but lost to Laurence Olivier). There would be no more murderers in his future. Seeing they had a hit on their hands, 20th Century Fox turned out two more Belvedere sequels, Mr. Belvedere Goes to College (1949) and Mr. Belvedere Rings the Bell (1951). He became the actor that the whole family could enjoy and that was fine with him. In Jeanine Basinger’s book, The Star Machine, Webb is quoted as saying: “I love Hollywood and the chance to make more and more money. I love money.” Well said. In the 50’s, the majority of Webb’s filmography consists of light comedies where he was cast as a family man. 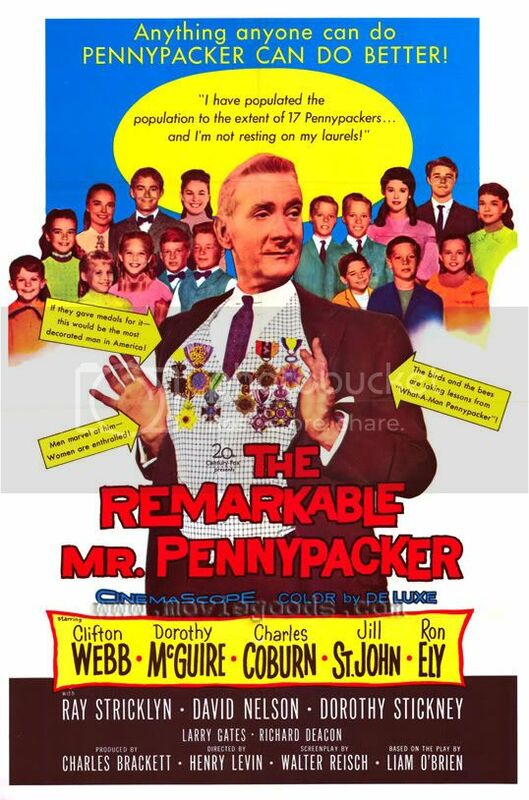 In Cheaper by the Dozen (1950), he cuts a mean rug with the oldest of his twelve children, Jeanne Crain, while in The Remarkable Mr. Pennypacker (1959) he’s a bigamist with two families and 17 kids. There’s a twist of irony, since Webb was gay in real life. It was known by most of Hollywood and throughout his life, his mother was his constant companion and business manager. When she died in 1960, Webb went through a deep depression, causing Noel Coward to make his famous quip that Webb was the world’s oldest living orphan. But 20th Century Fox continued to place Webb in romantic leading man roles and the audience–even if they knew about his sexuality–didn’t seem to care. Even with a weak script, Webb’s unique personality manages to trancend lousy material. 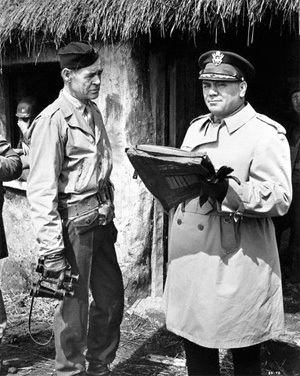 He did get the chance to star in a few dramas–one standout is 1956’s The Man Who Never Was, where Webb is cast against type as an Admiral who concocts a plan to trick the Nazis from attacking Sicily. 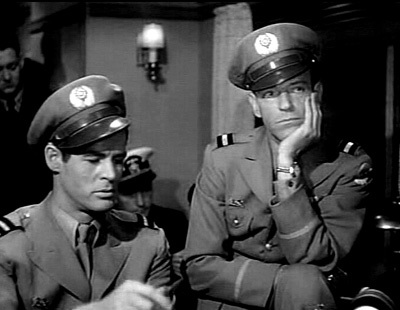 There are no love interests for Webb, just a good old fashioned game of cat-and-mouse between Webb and Nazi sympathizer, Stephen Boyd. It also features a great supporting performance by Gloria Grahame who is inadvertently brought into the plot via her boyfriend. However, my favorite role of his by far is in 1953’s Titanic. I know it’s an odd choice, especially with all the movies Webb did. A lot of people are down on this version since the script plays fast and loose with the facts of the real Titanic. But to me, it doesn’t matter. 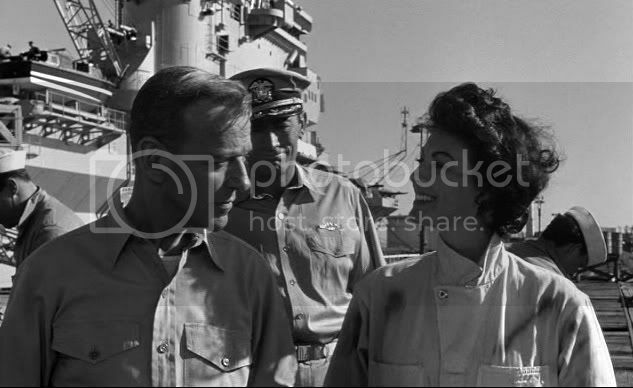 I can watch the excellent A Night to Remember (1957) if I want facts. 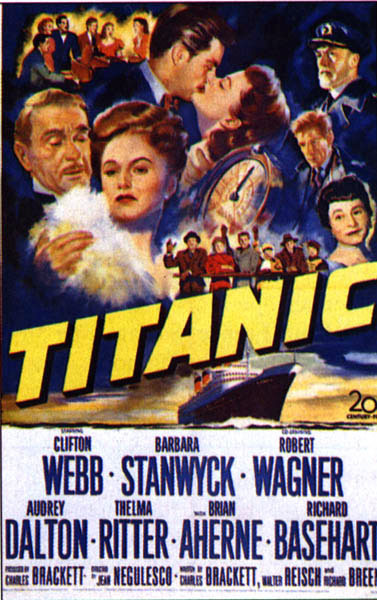 No, the reason I love the 1953 version of Titanic is because of all the different stories that are weaved together, making their way towards the disastrous climax. Besides Webb, you have Barbara Stanwyck, Robert Wagner, Thelma Ritter, Brian Aherne and Richard Basehart (who’s performance as a disgraced priest is my second favorite storyline in the film). It’s hard not to like this version, even with all the factual inaccuracies. 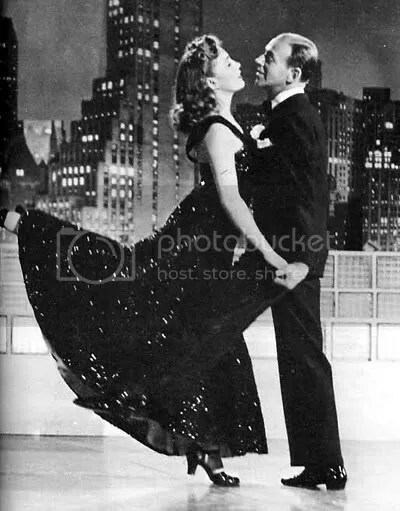 Webb plays opposite the tough-as-nails Barbara Stanwyck and at first, they first seem like a mismatched couple. Stanwyck’s Julia Sturges is described by her husband, Richard (Webb) as someone who bought her hats out of a Sears and Roebuck Catalog (while it made me laugh when I first heard it, that was probably one of the ultimate put-downs of the rich). Her husband’s behavior and high standards of living is exactly why Julia packs up her belongings and takes the kids to America via the Titanic. While Stanwyck is good (she’s always good), Webb is even better. Titanic is an excellent showcase for his range–one second he loves and adores his son, Norman and the next, he’s treating him like absolute dirt once a devastating secret comes out. It’s amazing how much hatred Webb can convey with a simple icy stare. And while he breaks the hearts of Julia and Norman, he broke mine as well. 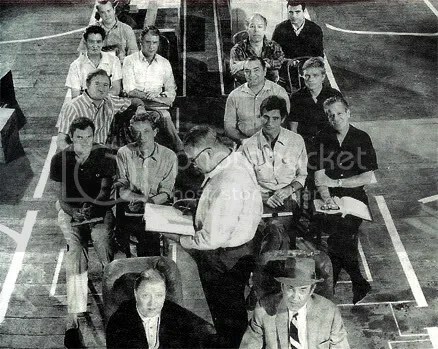 It’s one thing to watch actors going through their lines on screen, but it’s another to feel it. 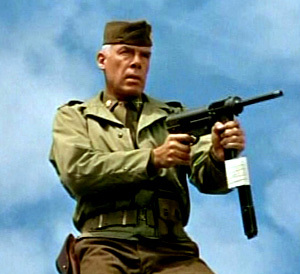 Even 50 some years later, Webb’s actions still manage to hurt. And it’s terrible to watch Norman visit his father at the card game, only to be cruelly rebuffed. Knowing the terrible tragedy that lies ahead only makes it hurt more. It’s an amazing, heartwrenching scene. Words can’t even do it justice. 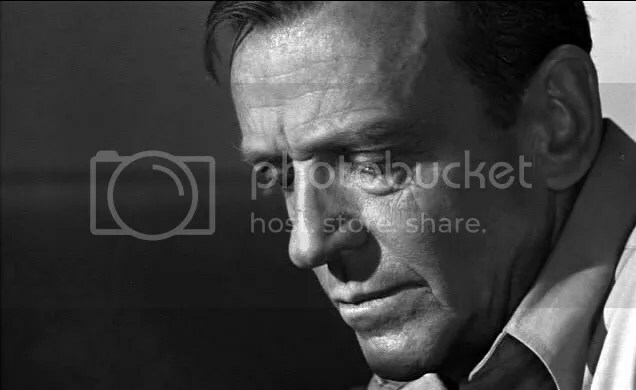 It’s one thing to read the dialogue, but it’s another to watch Webb deliver the words with tears brimming in his eyes, right before passionately embracing Stanwyck for the final time. There’s none of Webb’s trademark mannerisms. No sarcasm, no witty quips. It’s a heartfelt, emotional speech. Yes, the Webb/Stanwyck pairing seemed completely mismatched at the beginning to me, but by the end, it’s absolutely believable. The look in Webb’s eyes conveys all his love for a woman that he will never see again. And hearing him go through the memory of first seeing her, you know exactly why he fell for her. You can close your eyes and feel the warmth of the sun, as Julia strolls down the street in her white dress and you know that it was love at first sight for him. It’s a simple line, but you can imagine all the happiness they shared upon first meeting and why Richard wanted to marry her–all this from one simple monologue. It takes a talented actor to summon that kind of emotion by reciting someone else’s writing and Webb does it splendidly. For days after, I just couldn’t get this scene out of my mind. 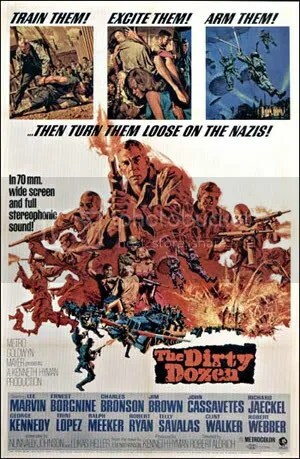 For anyone who’s prejudiced against this version, I’d recommend that you give it another chance. And if you haven’t seen it, do so immediately. 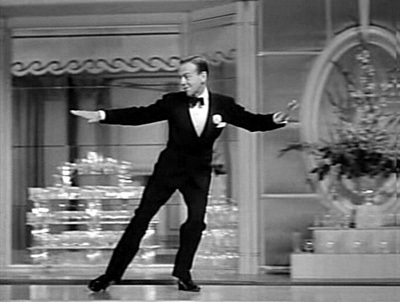 There are other movies of Webb’s I would love to see–the 1952 John Philip Sousa biography, Stars and Stripes Forever and the all-star, 1954 drama Woman’s World just to name two. But I am thankful for what movies of Clifton Webb’s that I have seen. Like most classic movie actors, he’s shamefully forgotten today and each time I watch one of his movies, I marvel at what a terrific actor he really was. 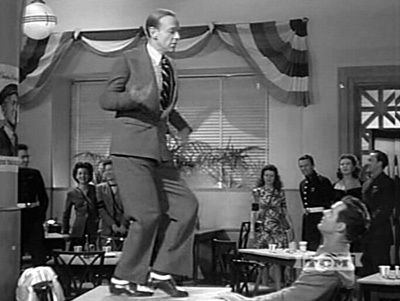 Any actor could take on Webb’s prissy, acid-tongued act, but he took it and made it his own. It’s a treat to watch him whether he’s plotting Laura’s murder, taking on an angelic cowboy persona in For Heaven’s Sake (1950) or as the object of Dorothy McGuire’s affection in Three Coins in the Fountain (1954). There are no actors like Clifton Webb in today’s Hollywood–studios would never take a chance on someone like him now. But in a way that’s good, because no one could ever replace him. Clifton Webb was a one of a kind actor and for that, us classic movie fans are that much richer. • For information on his pre-Hollywood life, Wikipedia (how did I ever live without it?) has a very detailed page on him here.